Bev & Sam talk about Bev's deer incident and all the other hot mess things going on at Bev's place, some tips for when you can't stop in time when a deer darts in front of you, processing ducks for meat, learning from other Instagram homesteaders, gratefully and unapologetically raising and processing meat, seeing guinea fowl up close for the first time, the peanut episode of Rotten and food allergies, banding a goat, more questionable instagram hashtags, and the most adorable donkey ev-ah! This episode is brought to you by Henny & Roo! 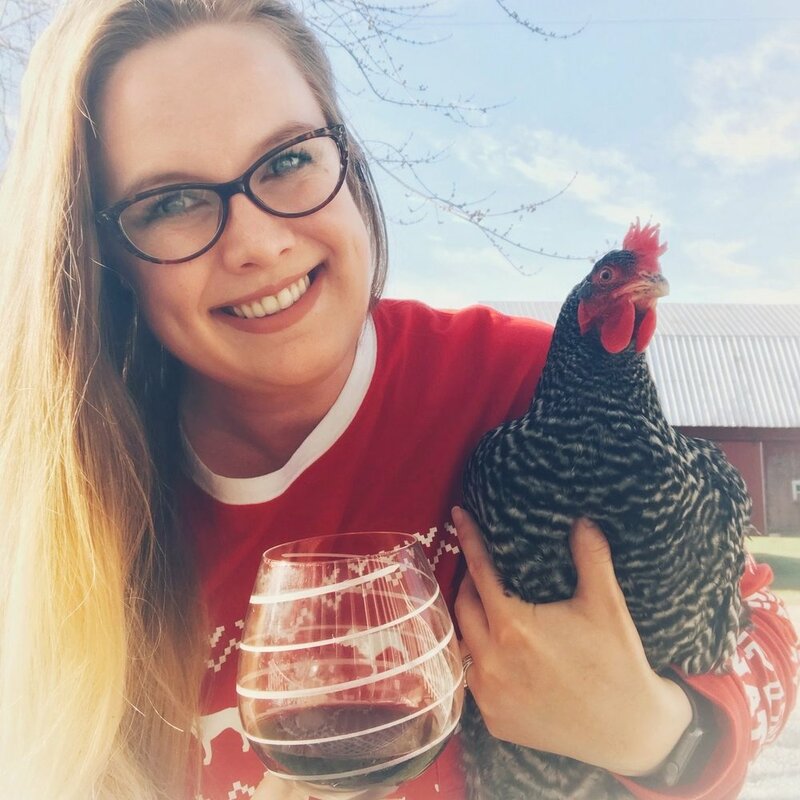 Use code DRINKANDFARM at www.hennyandroo.com to save 10% on your first box when you subscribe. The drinks for this episode were sponsored by @AshleyKirnan Cheers lady! Thank you to our Patreon Contributors! We are seriously nothing without you all! Snag a sticker or wine tumbler from the Drink & Farm shop!